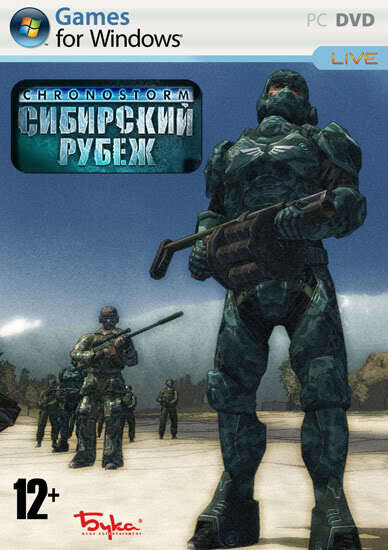 Chronostorm: Siberian Strike is a dynamic real-time strategy game about the hot battles that could happen in the near future at the eastern boarders of Russia. In 2015, Chinese army invades Eastern part of Russia, following the interests of the largest corporation called "Way of Dragon". Using unique secret technologies of time control, they manage to move far inland to Siberia. Your need to learn these time control skills and to kick the enemies out of the country. Time control Till now it was an exclusive priority of shooters and action games, and now it came to RTS You can stop the time in the chosen area or to use in the battle combat units from the past or from the future Realism. In the game you will see real territories where the battles could happen. You will defend recognizable locations of the Russian East or lead your troops along the Great Wall Every unit in the game is also designed accurately based on the modern prototypes.